TITLE : Where Are The Ducks ? 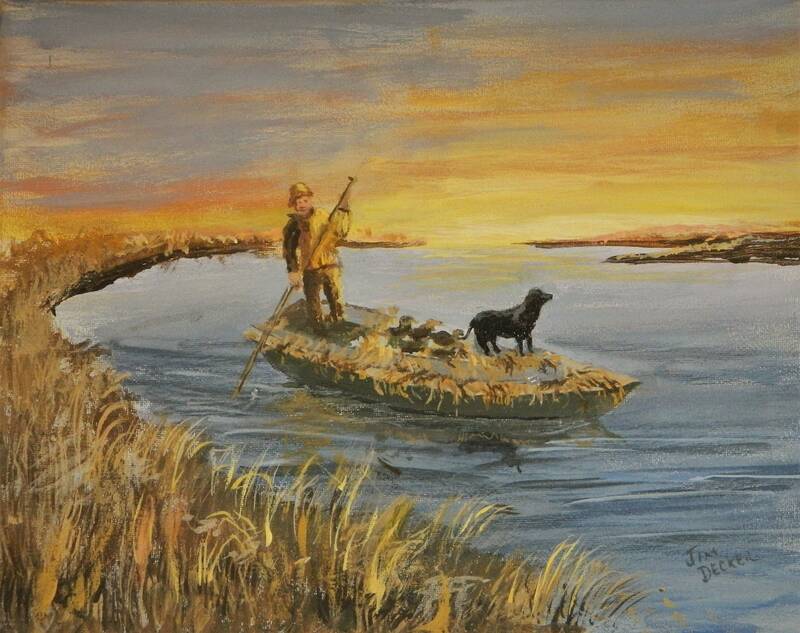 DESCRIPTION : This painting is for any one who is a duck hunter. They , him and his dog have been waiting all year for opening day.